IRS penalties are to “enhance voluntary compliance.” There are over 140 separate IRS penalty provisions. The most common IRS civil penalties include the fraudulent return, fraudulent failure to file return, accuracy-related penalties, failure to file, failure to pay, and frivolous return penalties. The fraudulent return penalty is set out in Section 6663. This penalty is “75% of the portion of the underpayment which is attributable to fraud.” The fraudulent failure to file return penalty is set out in Section 6651(f). This penalty also has a maximum 75% rate. The accuracy-related penalties are set out in Section 6662. This penalty is 20% of the amount of the understatement attributable to the conduct penalized. 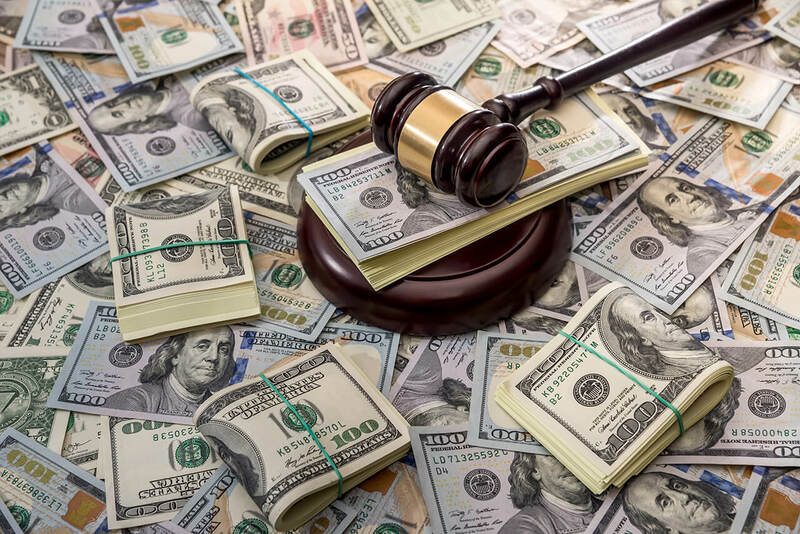 Accuracy penalties are divided between the negligence penalty, the substantial understatement penalty, and the substantial valuation misstatement penalty. The failure to file penalty is set out in Section 6651(a). This penalty is 5% of the amount required to be shown on the return, per month up to a max of 25% of the amount required to be shown on the return. If the return is filed more than 60 days after the due date, the minimum penalty is the lesser of $100 or 100% of the tax required to be shown on the return. The failure to pay penalty is set out in Section 6651(a)(2) & (3). This penalty is 0.5% per month up to 25% of the amount shown as due on a tax return. The failure to pay estimated tax penalty is set out in Sections 6654 and 6655. The penalty is based on the general underpayment interest rate under Section 6621 calculated on the installment amount based on the “required annual payment” from the date that the estimated installment is due to the earlier of the date the tax is paid or the original due date of the return. The frivolous submission penalty is set out in Section 6702. 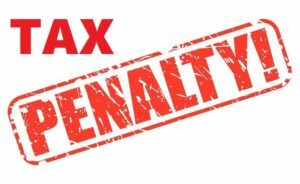 This penalty imposes a $5,000 fine for filing a frivolous income tax return and a $5,000 fine for filing a frivolous submission.